Your next destination is Malibu! 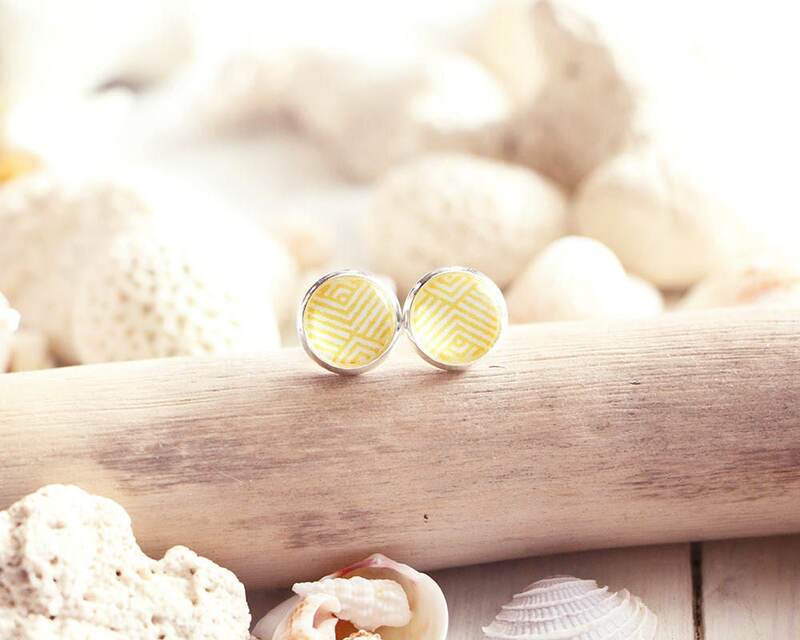 From the summer collection 2017, Seaside Resort, these stud earrings with a yellow graphic design will brighten your summer vacation! They are made with a glass cabochon and a stainless steel base 10 mm. Parfait pour compléter mon look avec le bracelet Montego Bay!